Belfast Stag Weekend Visit Northern Irelands capital city and see how you fair in comparison to the nations love of drink. 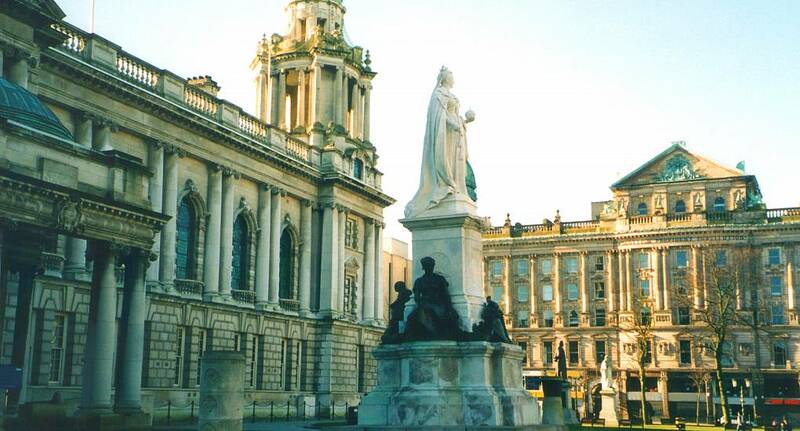 Home to the Titanic, a rich history and a great night out, Belfast has lots to offer. Offering everything from archery to zorbing, a stag night with us in Belfast will be a night you'll never forget. Choose Your Perfect Stag Weekend Whether you're looking for one activity or you want a full weekend, then you need look no further than The Stag and Hen Experience. We offer three different packages in Belfast, as well as several different activities, so you're bound to find something that will suit you down to the ground. If none of the weekend packages appeal, then you can also create your own, making sure that you have an unforgettable stag do whatever you're in to. Book With Us Today So if Belfast is your first choice for your last night out as an unmarried man, then make sure you book with us today.